An antique lacquered pine two door wardrobe with storage drawers. 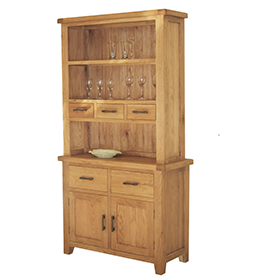 Kendal Pine furniture is a range of bedroom furniture designed in the classic shaker tradition. With clean contemporary lines, the Kendal Pine Bedroom Furniture features modern tapered legs and solid wood handles. The Kendal Combination Wardrobe requires self assembly - options available - contact us for details. A perfect match with our Hornblower Cabin Bed, Bedsitter Bunk, Barcelona Sleep Station or our Barcelona Beds. Delivery of The Kendal Combination Wardrobe in 3-5 weeks.